As a new blogger, it’s a big issue and concern for us to find out the best web hosting plans for our blog. When I started my blog I haven’t enough knowledge about web hosting and even I don’t know then where can I get web hosting services for my blog. But somehow I managed to get all this done with the help of my friends and online blogs. There are many Web Hosting Companies where you can host your website and blogs. All you need to do is just to pick one hosting plan of their, that suits your requirements and get your website hosted. Different web hosting companies have different hosting plans with different pricing. Choose your website hosting plan wisely. As blogger we have to look at some key points when we are buying hosting plans for our blog. One of the most important is storage. We update content on blogs regularly so we need more storage than a static website required. And if you are a new blogger then you must be looking for affordable and best web hosting plans. Aren’t you? 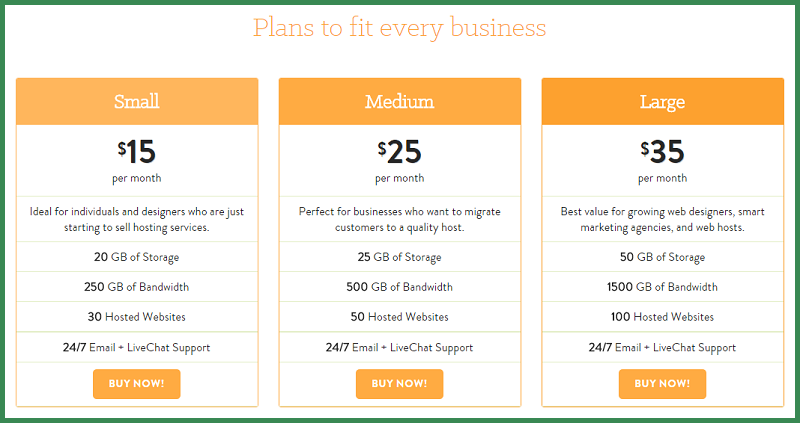 In this post I am going to give you an overview of A Small Oranges web hosting plans. I will tell you way you should use A Small Orange to host your first blog and website. Hope you will find it helpful for yourself. It’s a web hosting company founded in 2003 and based in Atlanta. It allows you to buy new domain and hosting your blogs and websites with best web hosting services. A Small Orange has already served ten thousands of customers/websites hosted around the world. You can buy your domain for minimum 15$ at A Small Orange and can get web hosting at minimum 2.92$/month. It provide you different types of hosting plans depending on storage limit, bandwidth, emails, and no. of websites etc. Get the best Web Hosting deals from A Small Orange here. Shared hosting plans are the best hosting plans for new bloggers. If you are a new blogger and haven’t enough budgets for hosting. Then you can try out Shared hosting plan to host your blog with A Small Orange shared hosting plans. A Small Orange web hosting company provides you quality services. Check out Shared Web Hosting Deals here. Second best hosting plans by A Small Orange is business hosting plan. Business hosting plans are very reliable and affordable web hosting. Check out more Business Hosting plans. Reseller web hosting is something which an important part of web hosting companies. As a customer it’s always an advantage for you if you can resell your product. You can set your own price for your product and can provide support for your customer from your side. Get more details about Reseller Hosting Plan. Cloud VPS servers provide the ultimate hosting experience. With full root access, your hosting environment can be fine-tuned to your exact demands. A Small Orange setup, secure, maintain, and add in basic monitor your server so that you can concentrate on running your site. Check out Cloud VPS hosting plans. Dedicated servers provide the ultimate hosting experience. With full root access, your hosting environment can be fine-tuned to your exact demands. We setup, secure, maintain, and add in basic monitoring to your server so that you can concentrate on running your site. Get Dedicated plans of A Small Orange. How to Buy Web Hosting with A Small Orange? 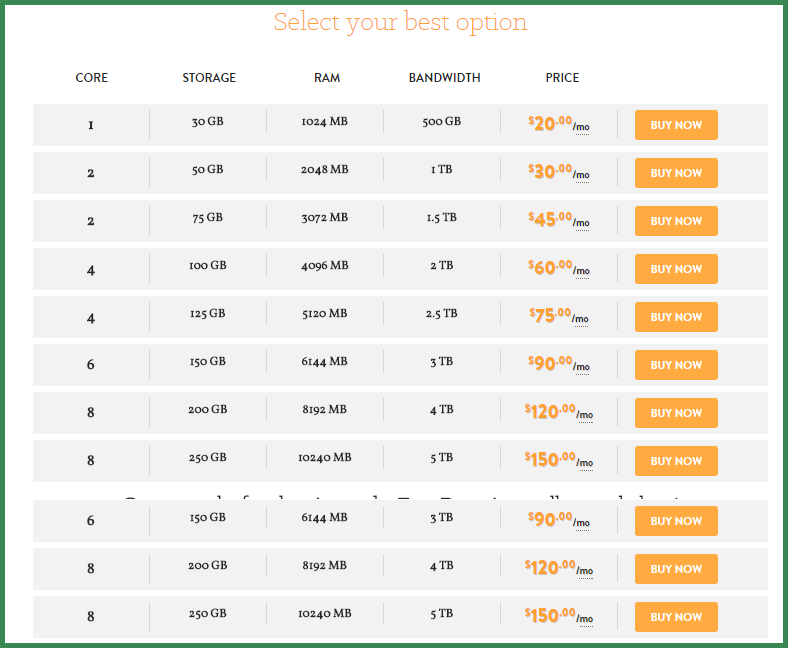 If you haven’t brought any product yet from A Small Orange then follow the steps mentioned below to get your first web hosting with A Small Orange. Goto its homepage and then select which types of hosting you want. After choosing your hosting plan, click Buy Now. Now choose your domain that you wants to host under this hosting. Fill your all billing information correctly there and make hosting payment. Thats it, now you are done with buying web hosting with A Small Orange. Buying a domain name with A Small Orange is really easy. Goto A Small Orange and then to Domain. Now search for your domain availability there. If your domain is available then add it to your cart and make payments. And its done.